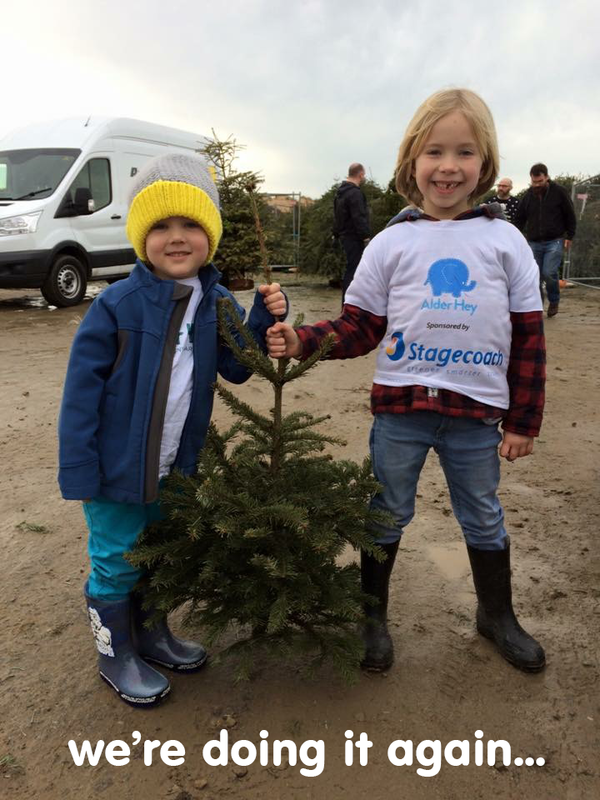 For a £10 charity donation we will collect your old Christmas tree and dispose of it for you. All proceeds go directly to Alder Hey. Over the past three campaigns we raised over £21,000. This year we are aiming to raise as much as possible for the Neurosurgical Unit at Alder Hey . If you don't have a real tree but would like to offer your support, we also accept donations for 'virtual trees'.